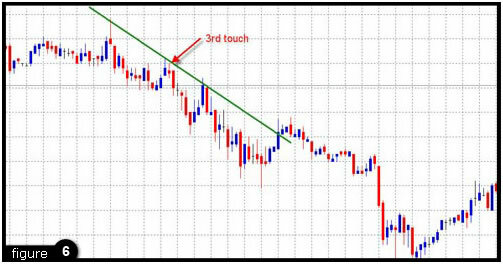 Bar charts are in essence the less visually appealing version of Candlestick charts. 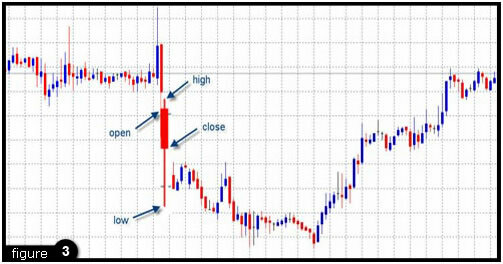 Candlestick charting is the most popular method used by today's Forex traders. However, it might be important to understand the one before the other. 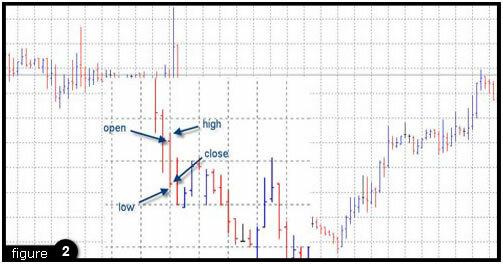 A Bar Chart displays a price's open, high, low and closing prices. 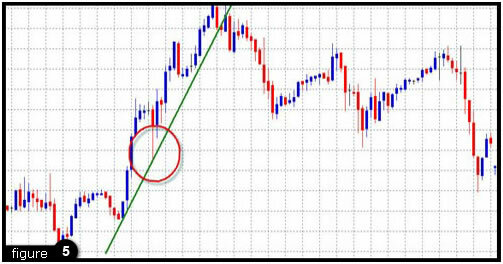 As shown in the following image the top of the bar chart represents the highest price of the period, and the bottom of the bar represents the lowest price of the period. To the left and right side of the bar are "ticks", the left tick represents the open price of the period and the right tick represents the close price of the period. 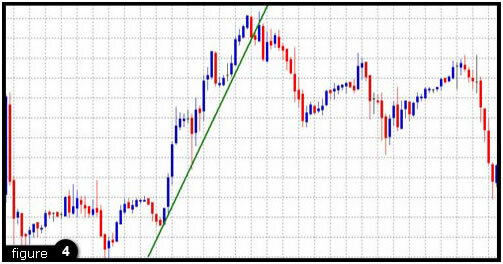 Are there any basic chart formations such as triangles, wedges, pennants, double tops or bottoms or therwise that might suggest a pending breakout or trend reversal?